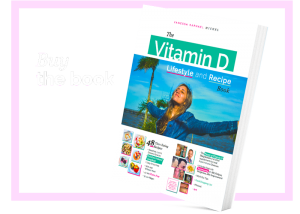 Testimonies – Vitamin D Lifestyle – I haven't come this far, to only come this far! The testimony below will rock your day! It is in Portuguese but has English subtitles.